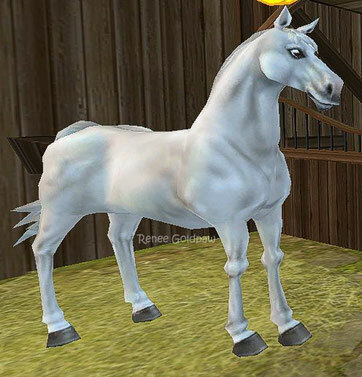 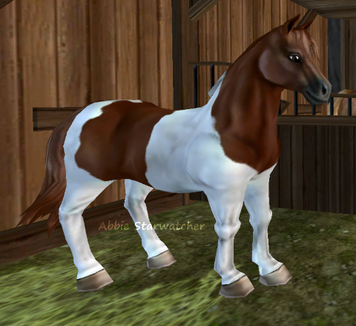 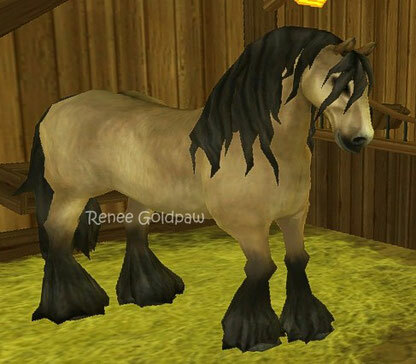 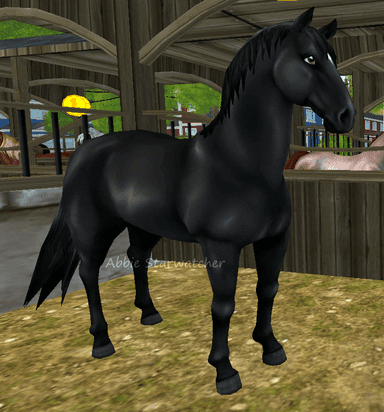 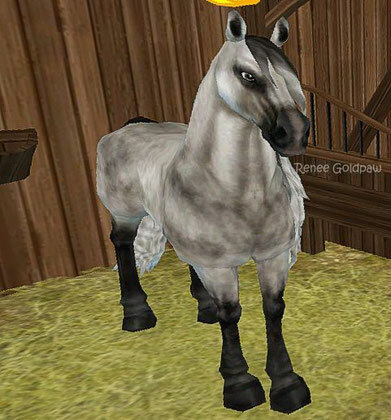 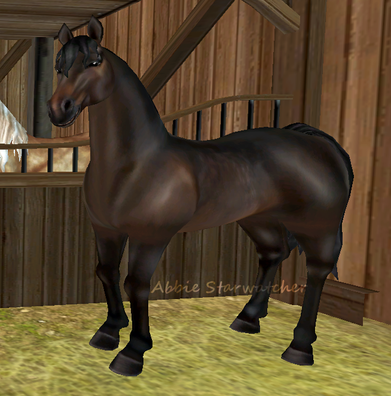 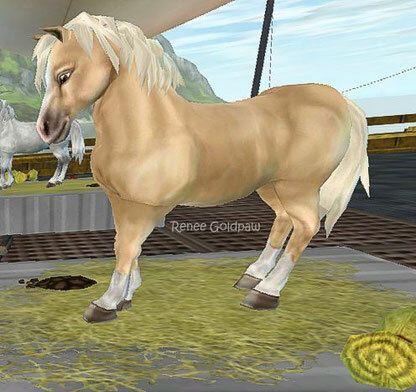 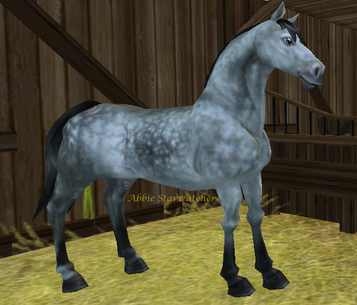 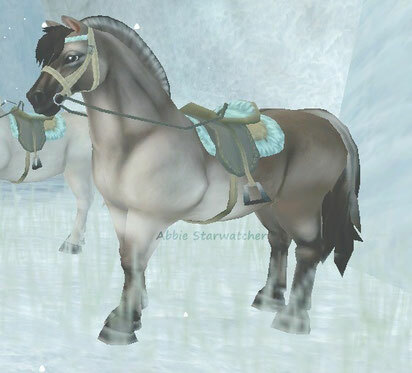 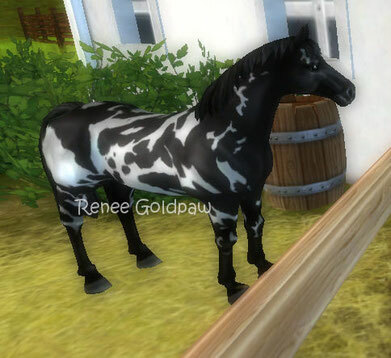 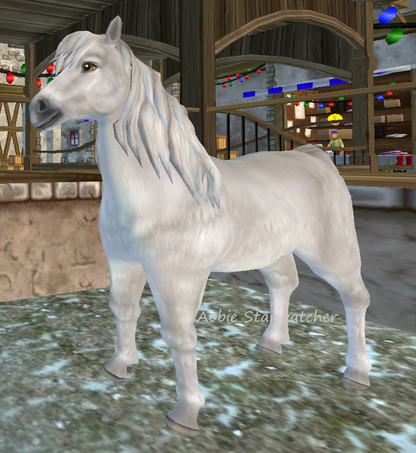 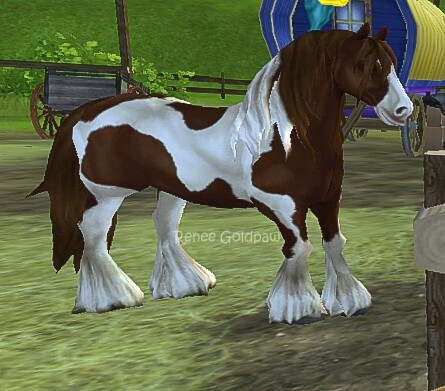 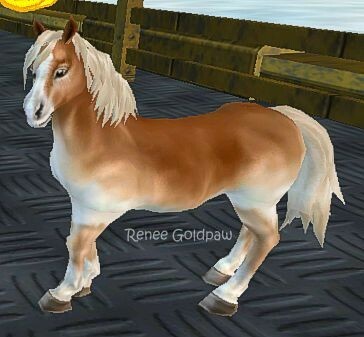 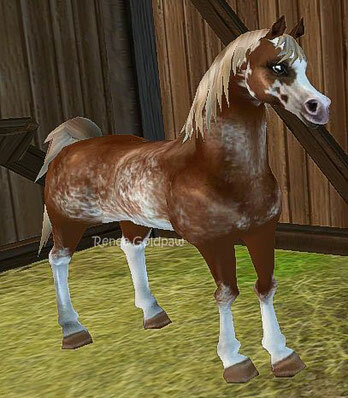 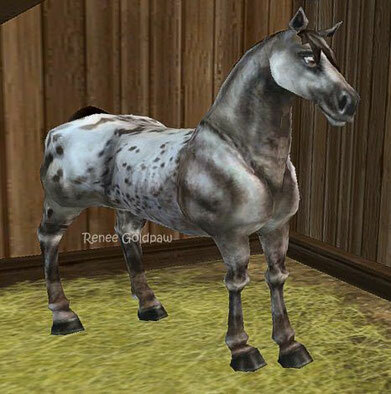 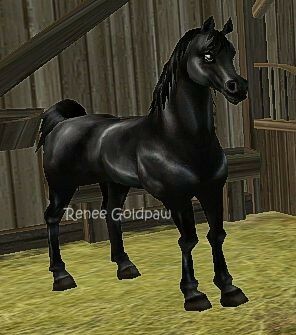 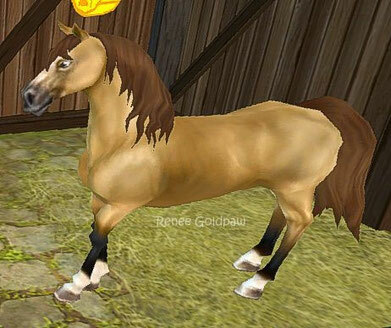 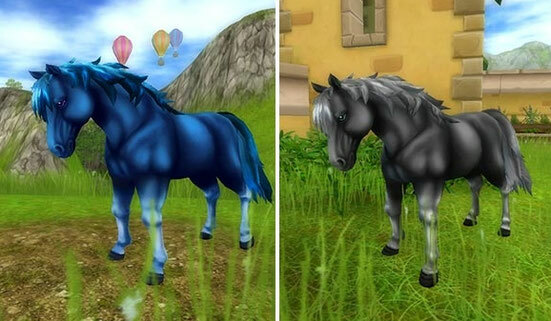 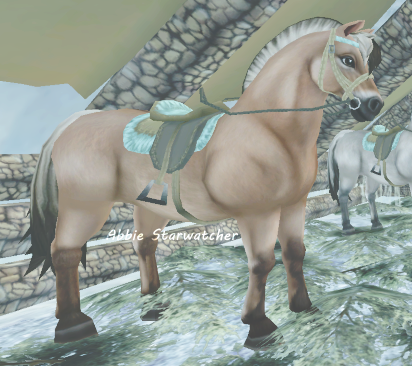 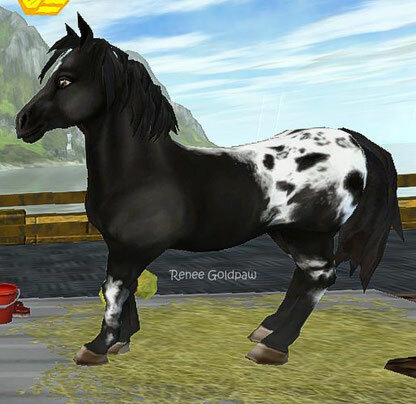 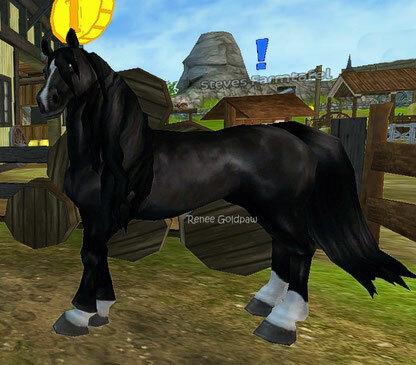 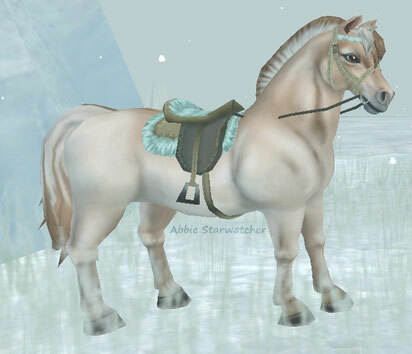 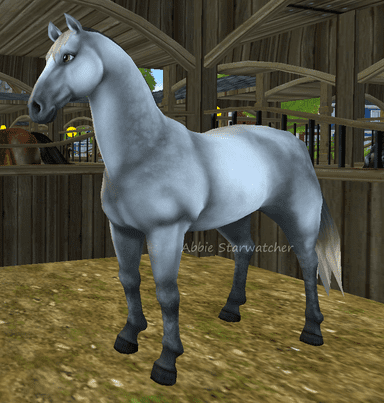 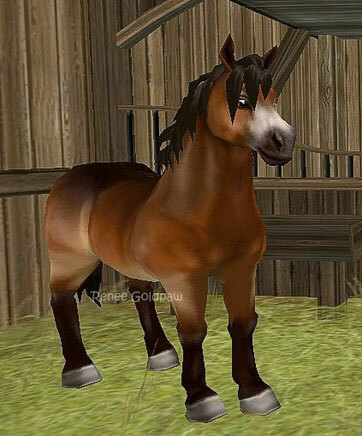 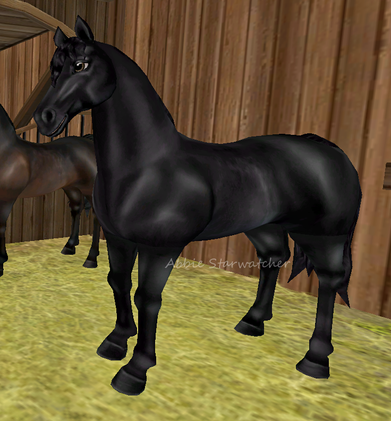 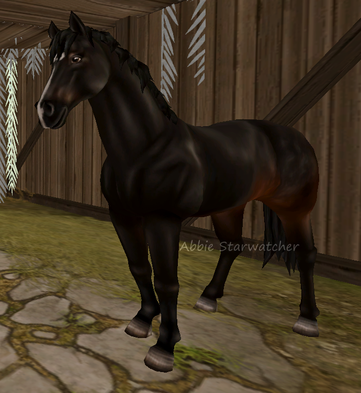 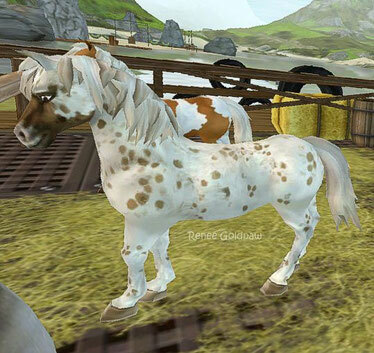 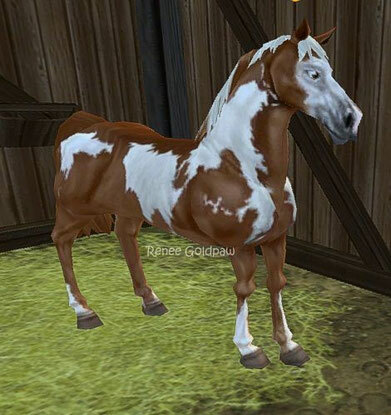 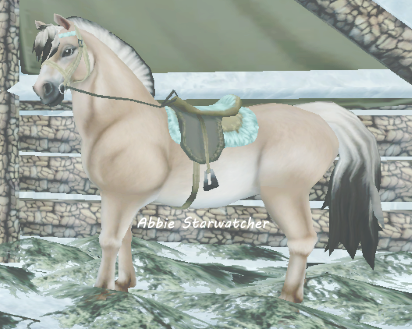 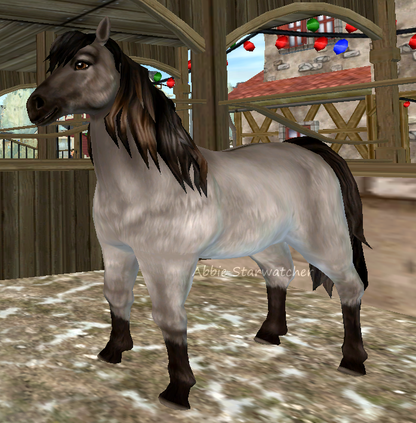 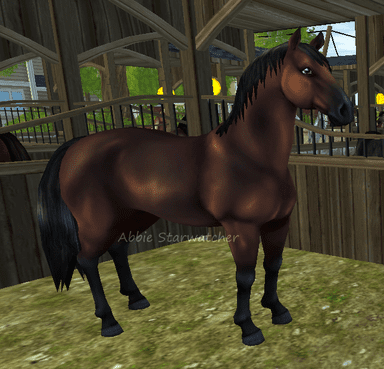 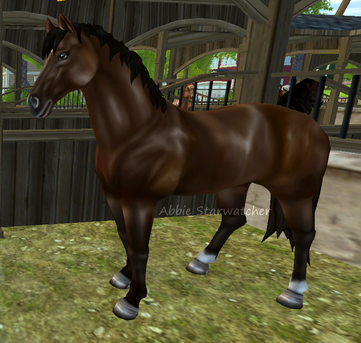 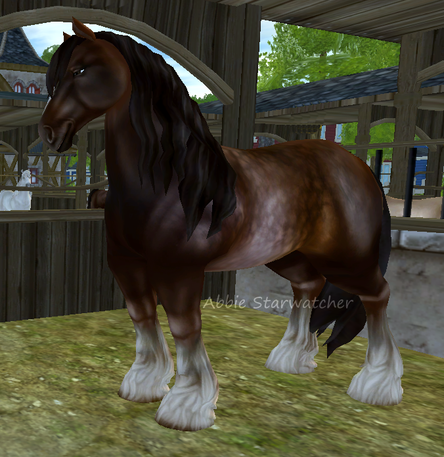 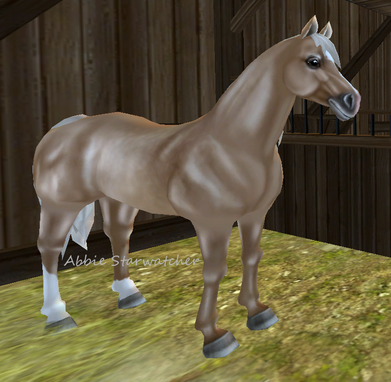 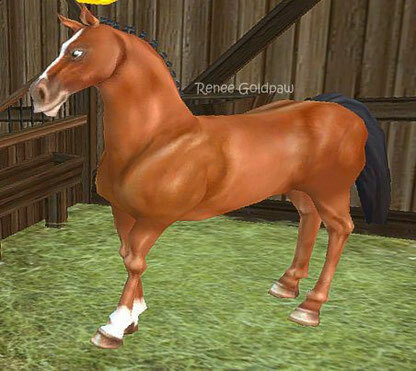 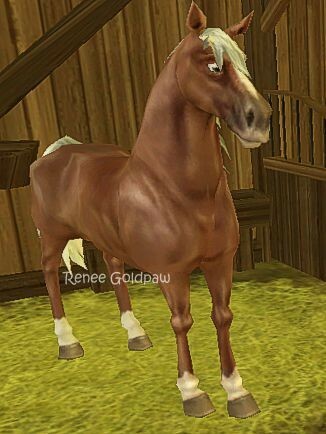 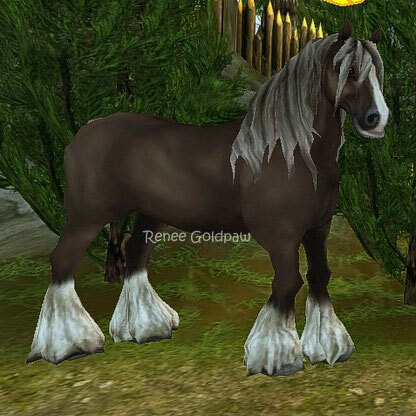 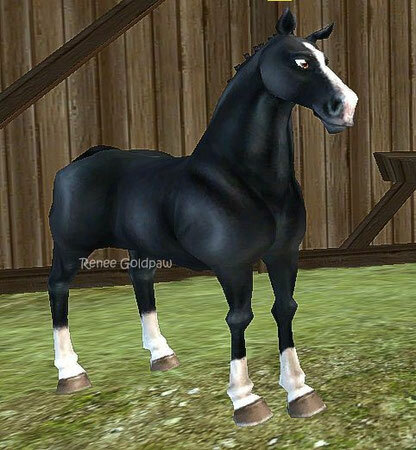 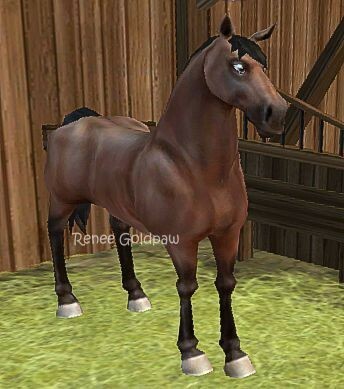 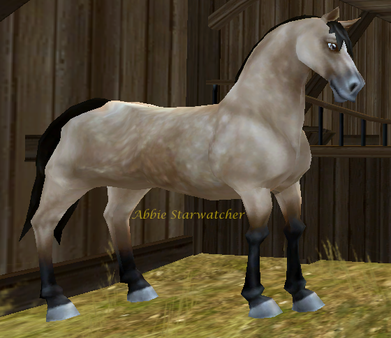 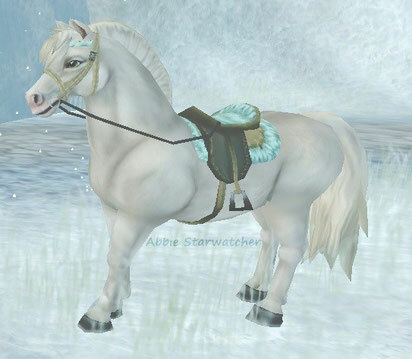 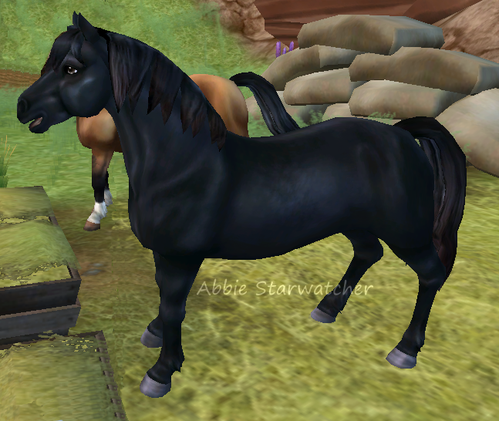 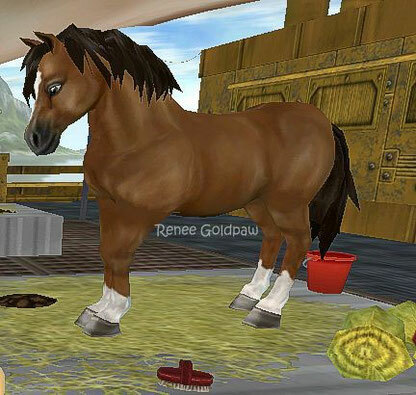 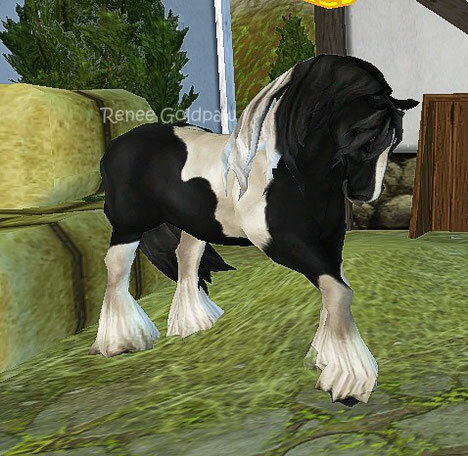 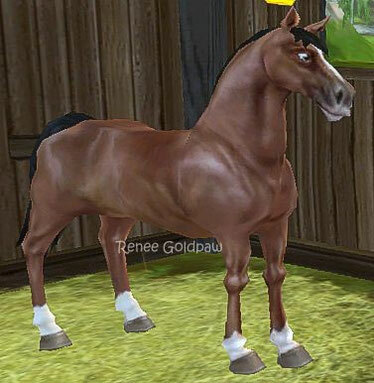 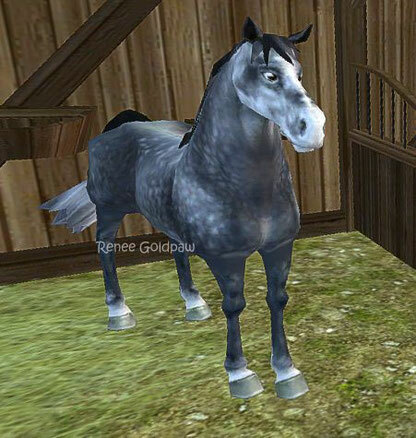 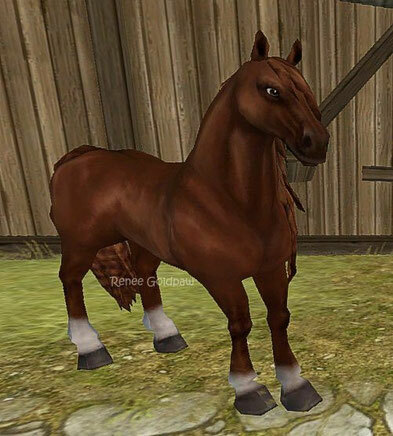 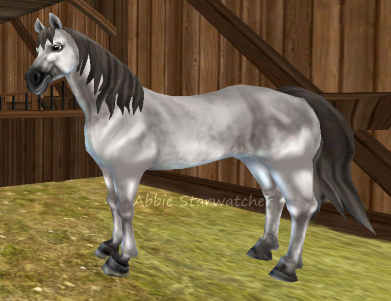 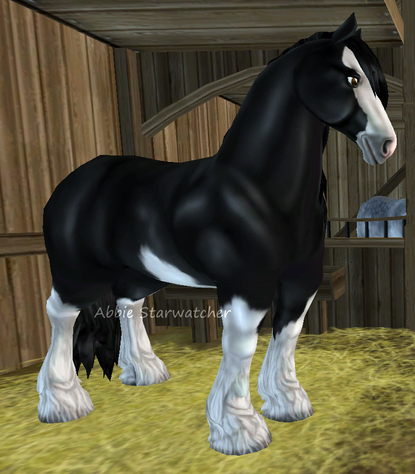 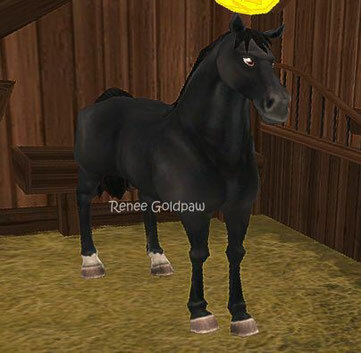 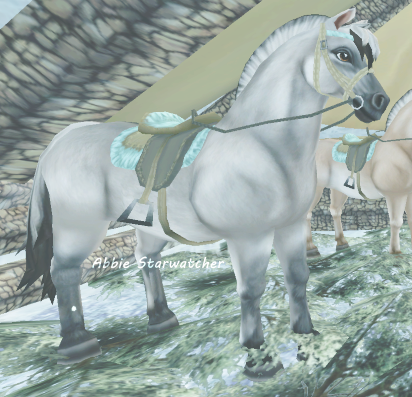 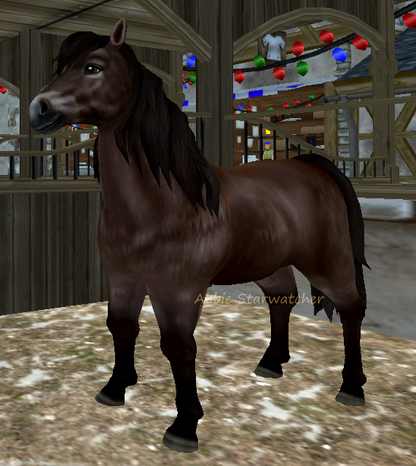 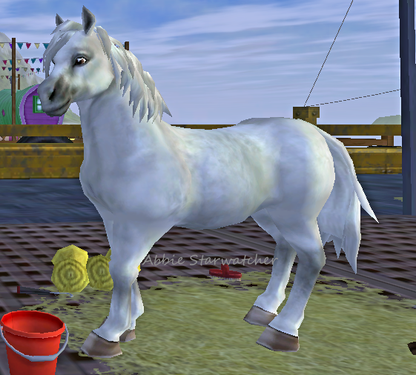 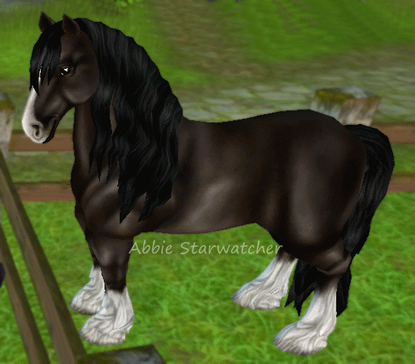 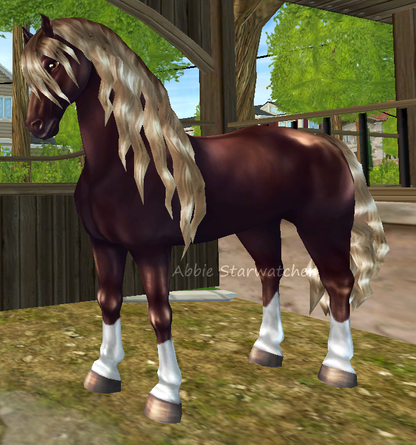 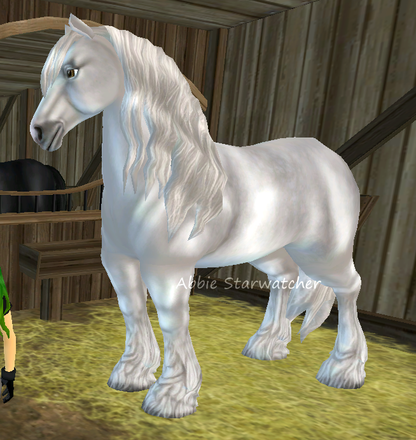 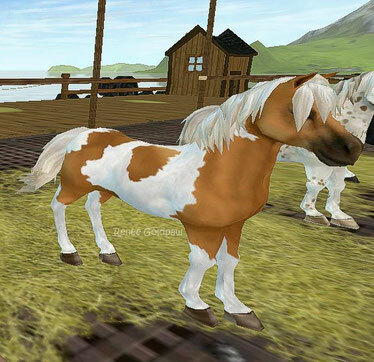 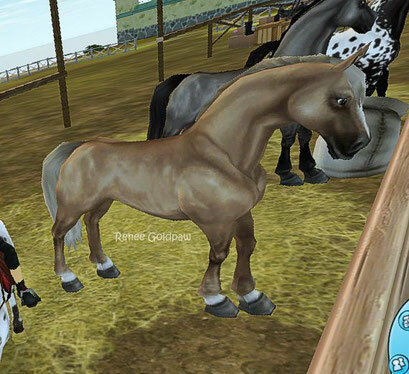 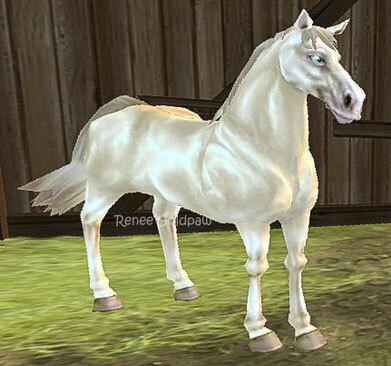 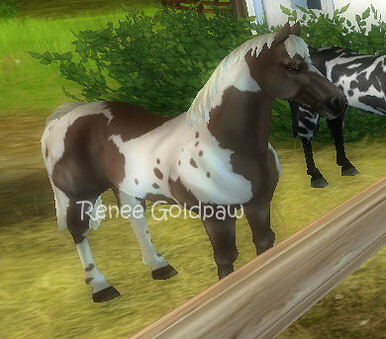 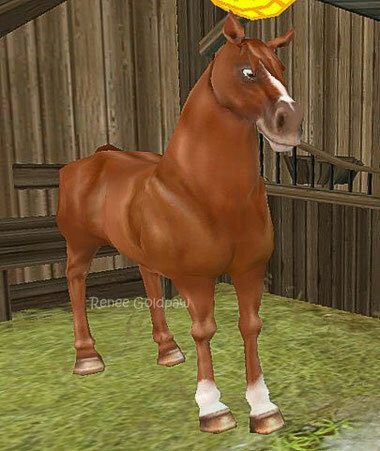 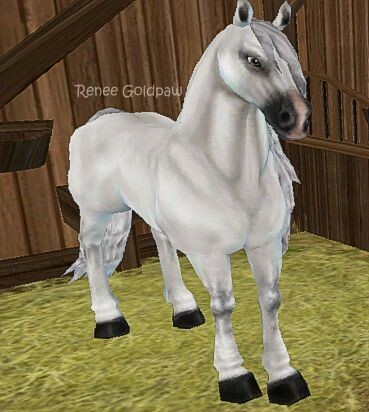 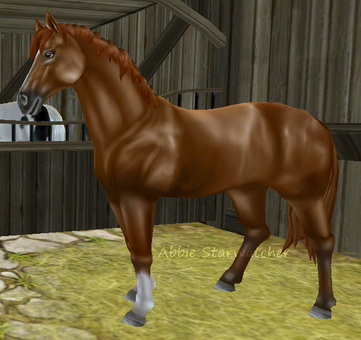 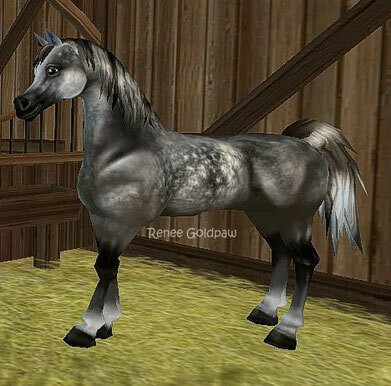 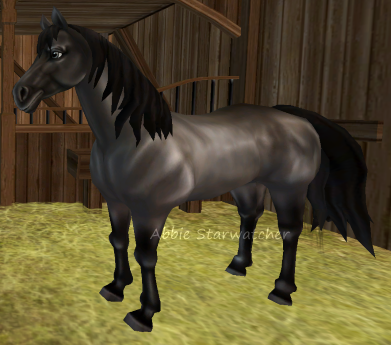 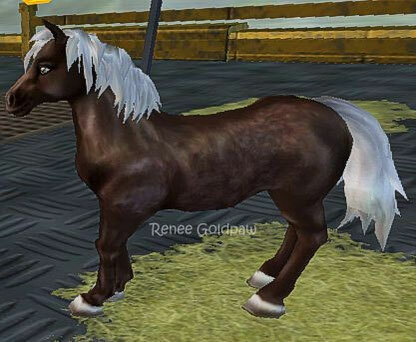 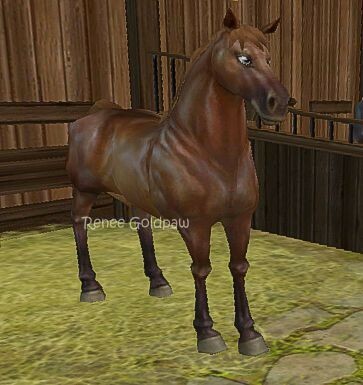 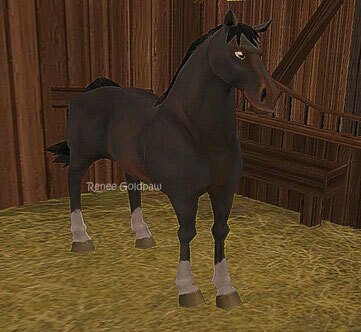 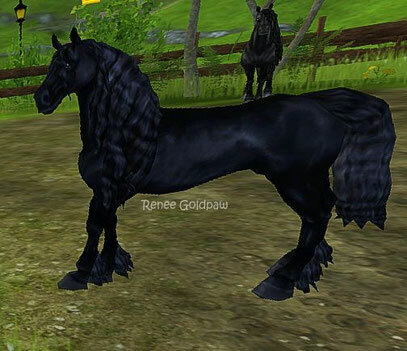 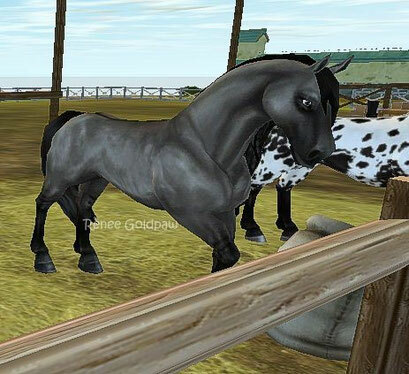 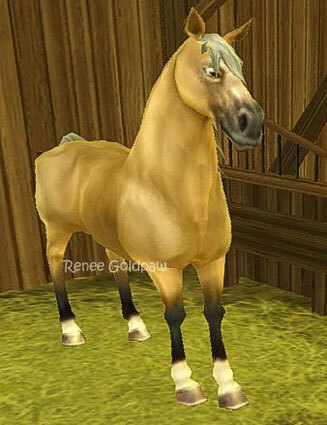 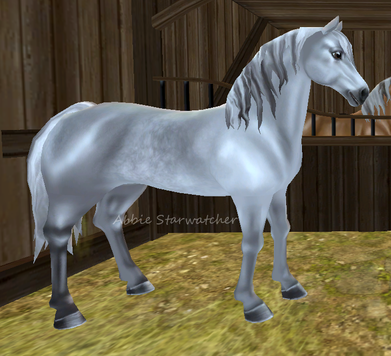 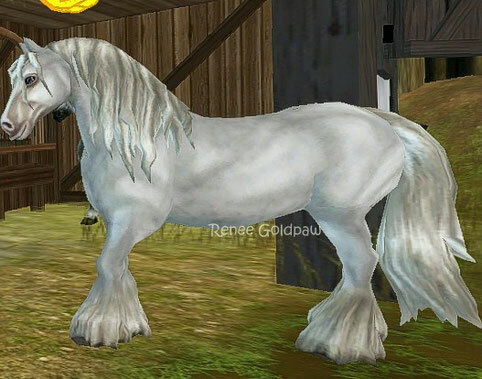 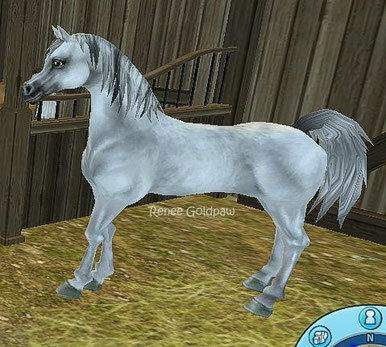 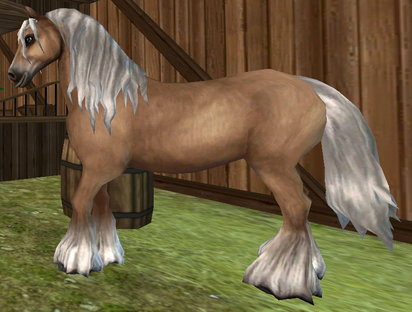 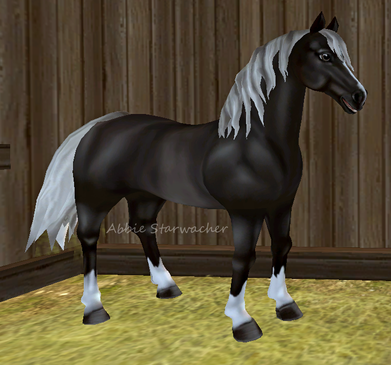 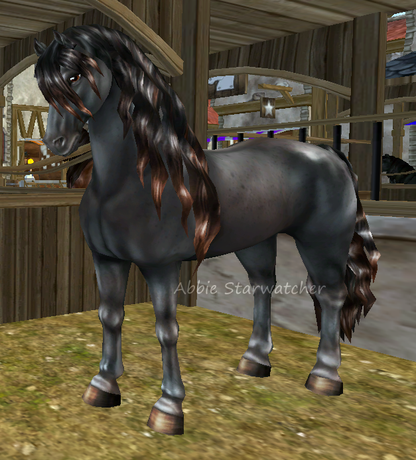 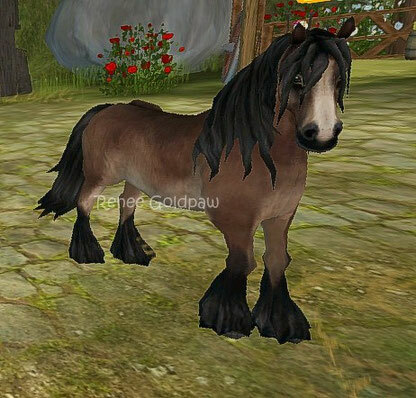 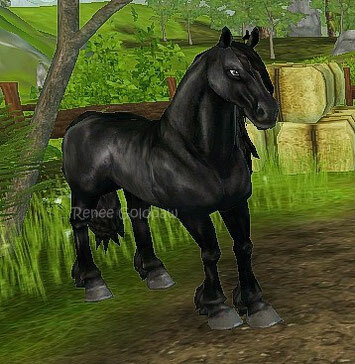 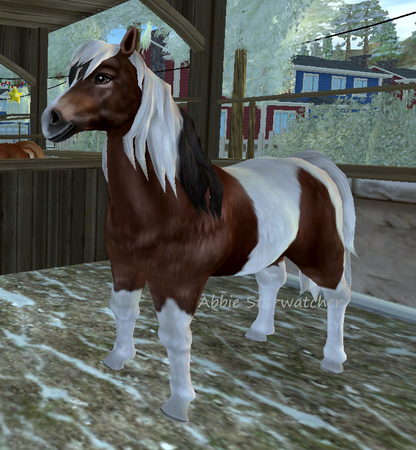 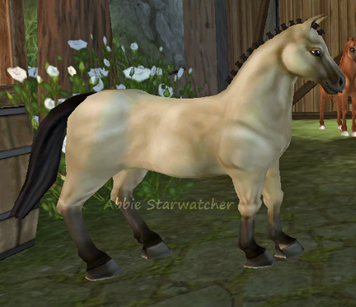 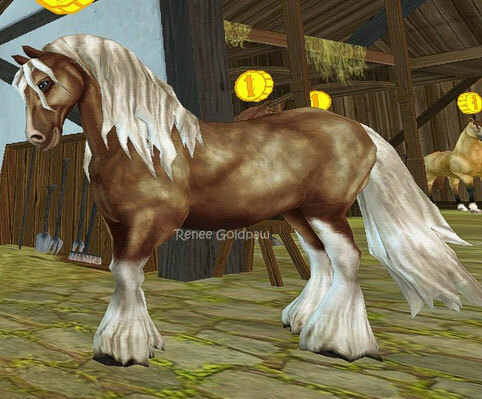 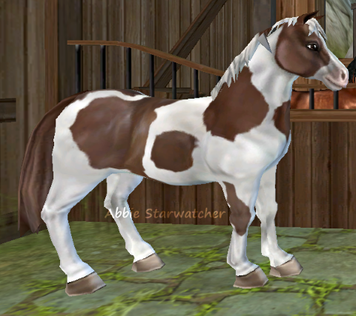 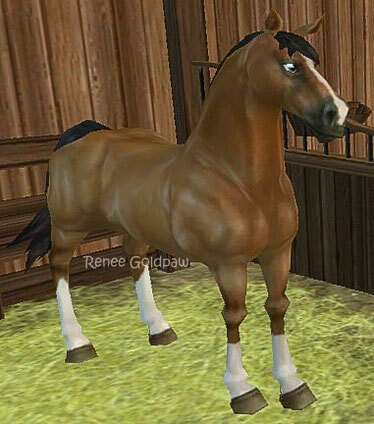 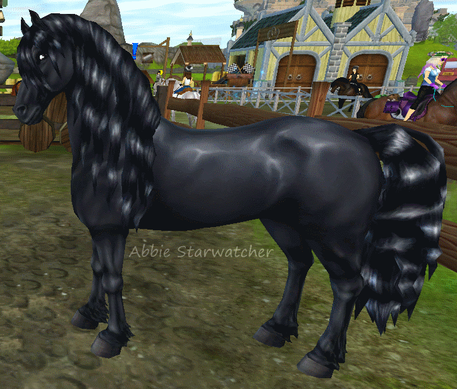 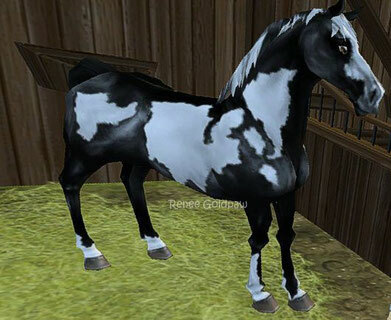 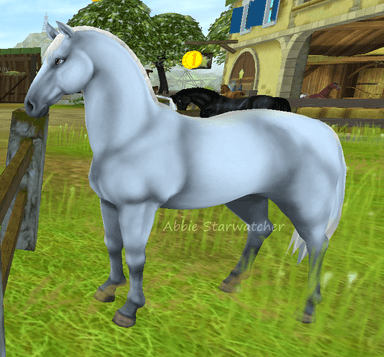 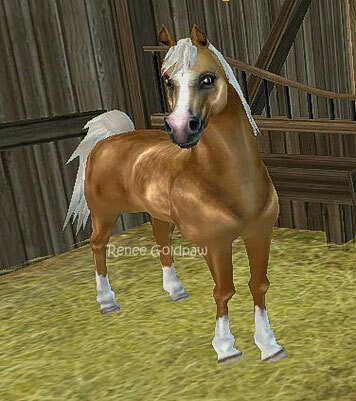 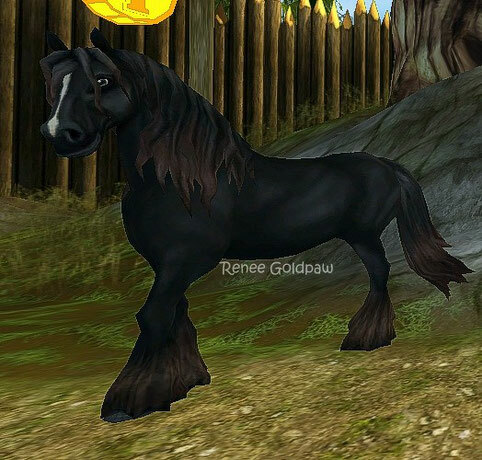 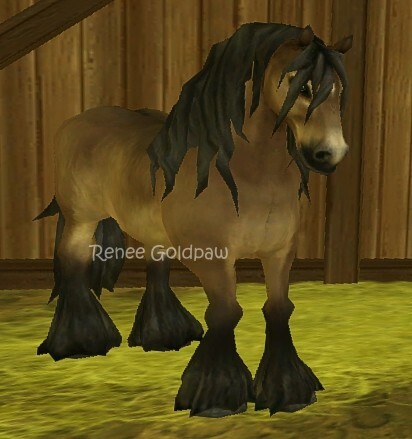 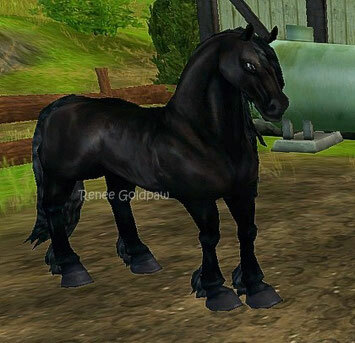 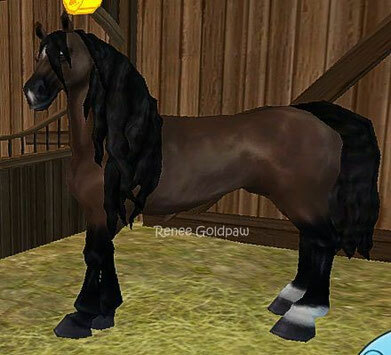 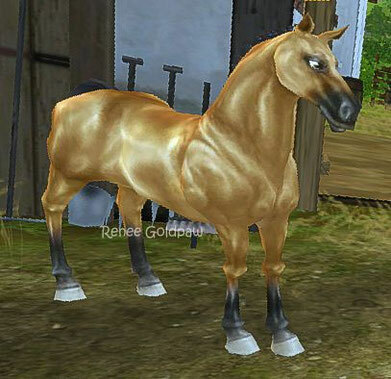 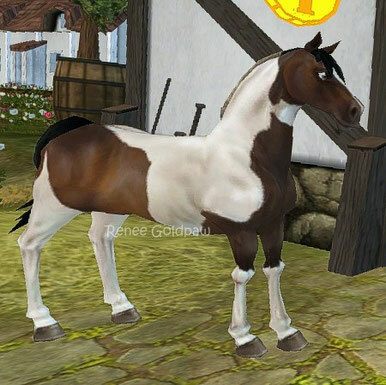 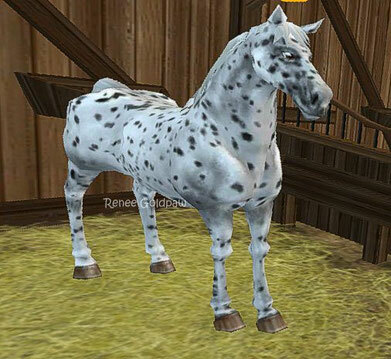 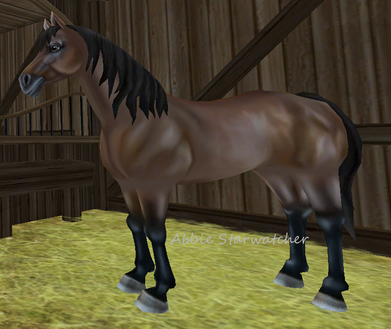 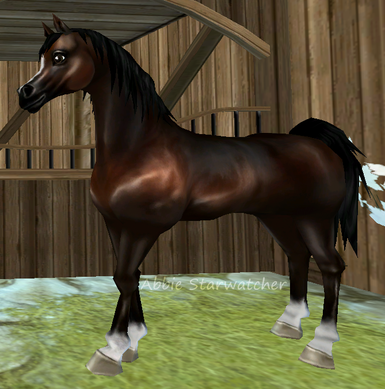 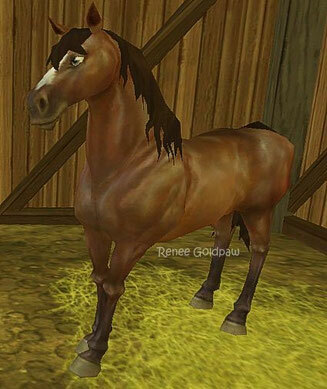 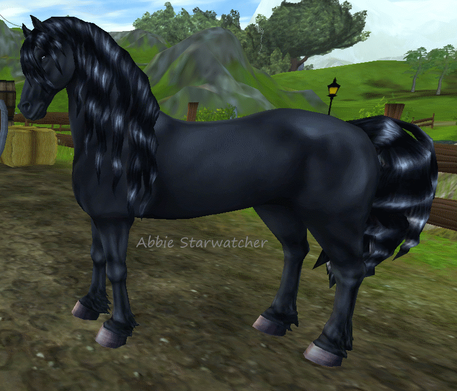 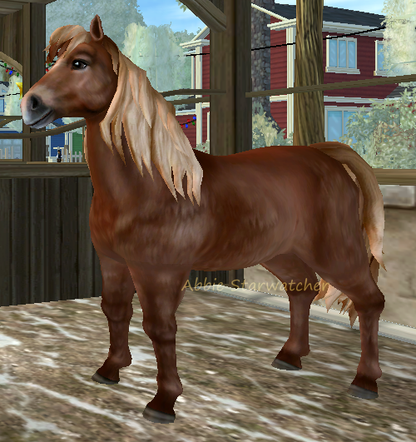 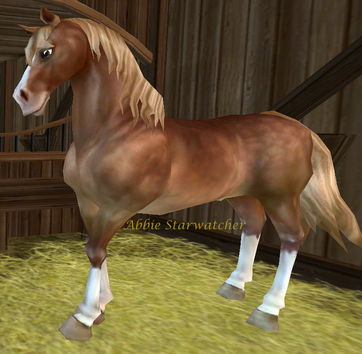 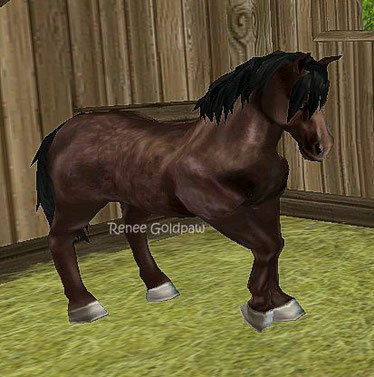 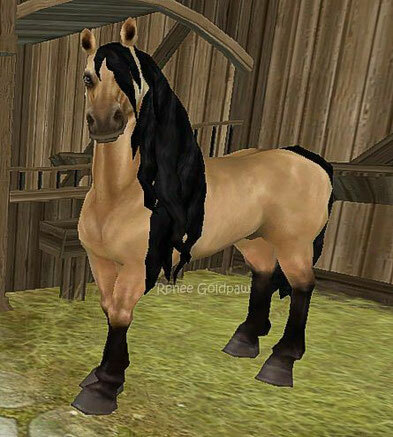 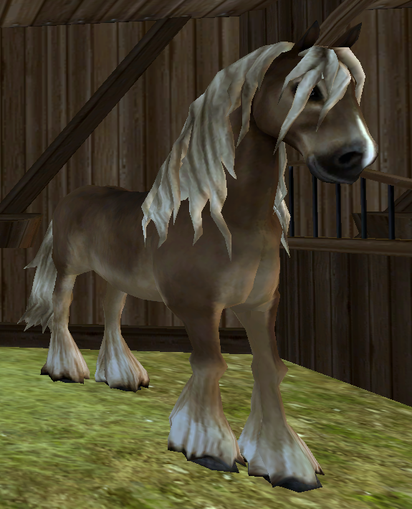 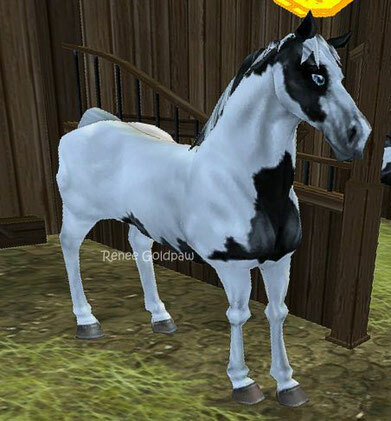 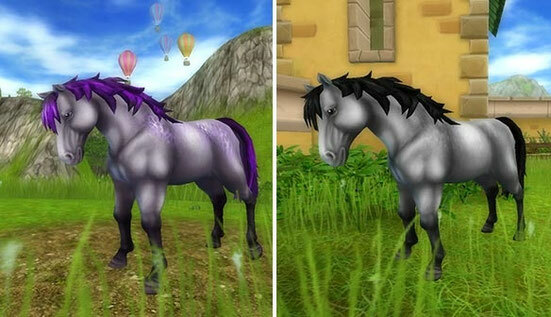 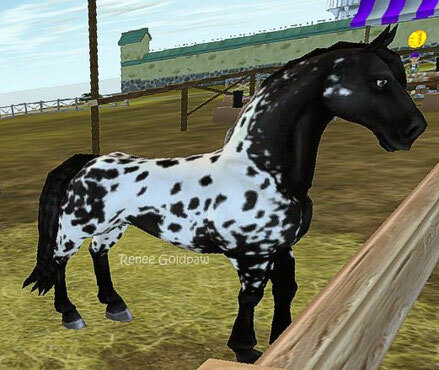 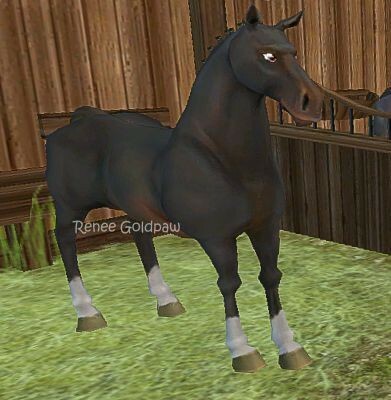 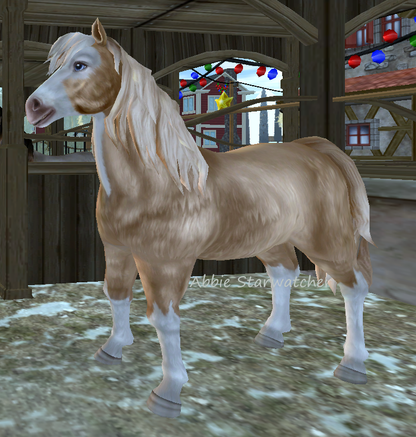 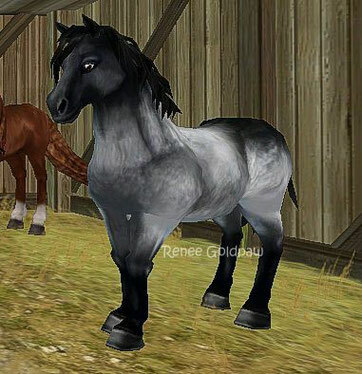 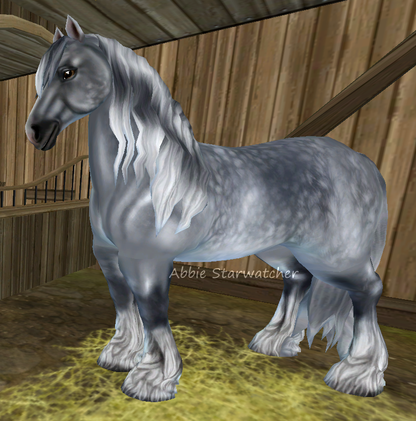 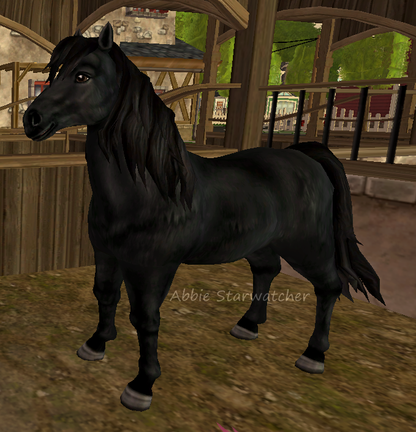 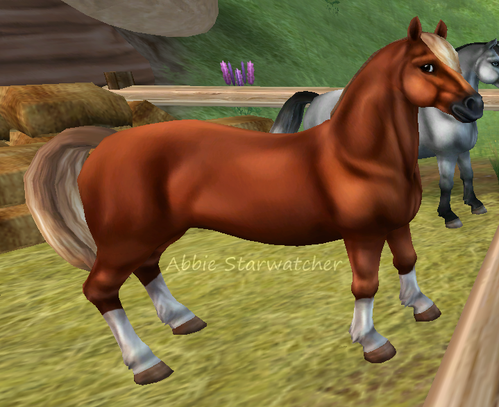 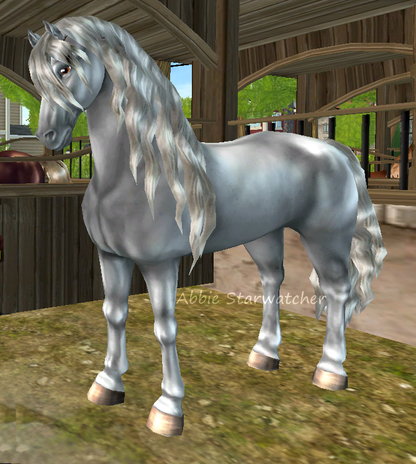 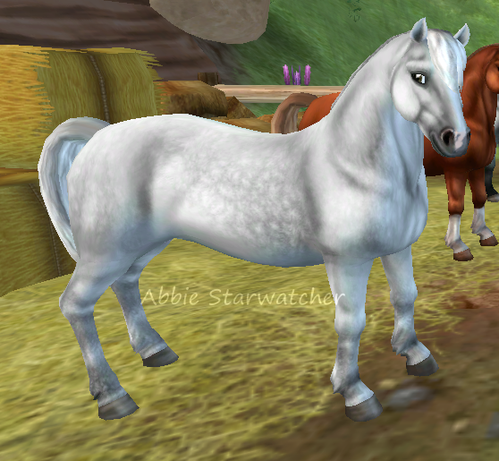 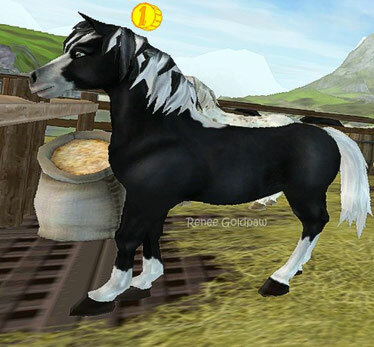 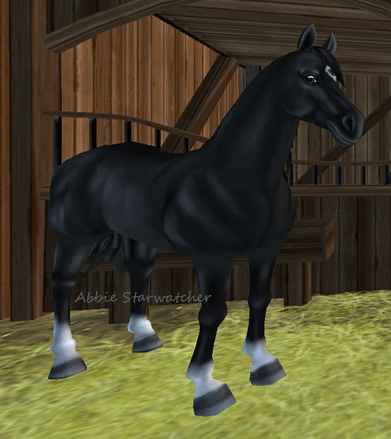 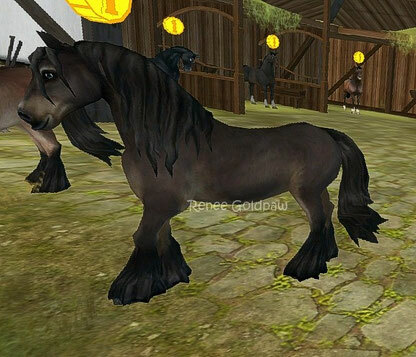 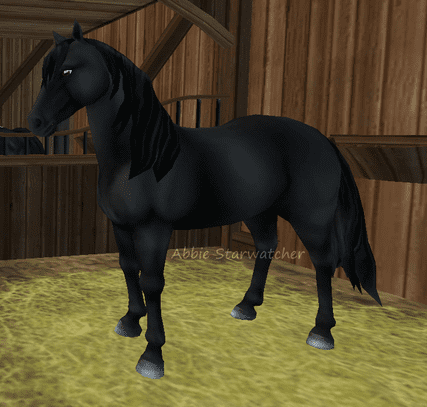 List of horses I have and horses I NEED, to fulfill my collection! 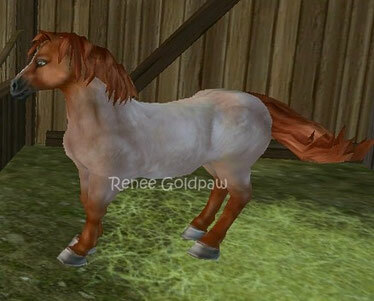 Click on their names or pictures to go to their personal sites for more pictures and information about them. 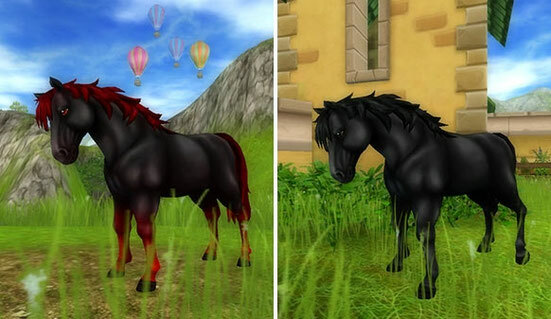 I do not own the pictures!